Madalin lives with his father and grandmother, and his father works doing odd jobs to support their family. They have no running water, and must heat water on an outside stove to use for cleaning and bathing. 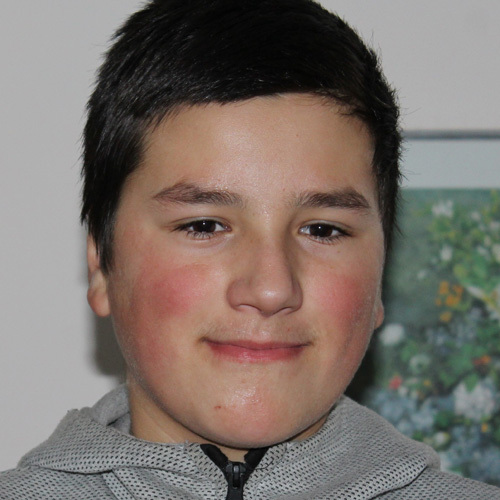 Though he is a shy, quiet boy, Madalin is eager to learn and enjoys when others notice his hard work. His favorite activities are drawing and basketball.